In a big blow to the BJP leader and Uttar Pradesh's Chief Minister Yogi Adityanath, a court has directed to issue a notice to him in a 19-year-old murder case. The case is of the year 1999 and concerns the murder of a personal security officer of a then Samajwadi Party (SP) leader from Gorakhpur. The latest development in the case has come as a big embarrassment for the Uttar Pradesh chief minister and for BJP ahead of the 2019 Lok Sabha elections. According to past reports, former SP leader Talat Azia’s PSO Satya Prakash Yadav was killed during a protest in Maharajganj district. It has been said that a group of people-led by Yogi Adityanath had opened fire during a jail bharo agitation by SP leaders. The incident took place on February 10, 1999. However, the plea to re-open the case was rejected by a Sessions Court in March 2018 for lack of evidence. As per reports, the petitioner Aziz had filed a review petition in the Lucknow High Court which had directed the Sessions Court to reopen trial in the case. 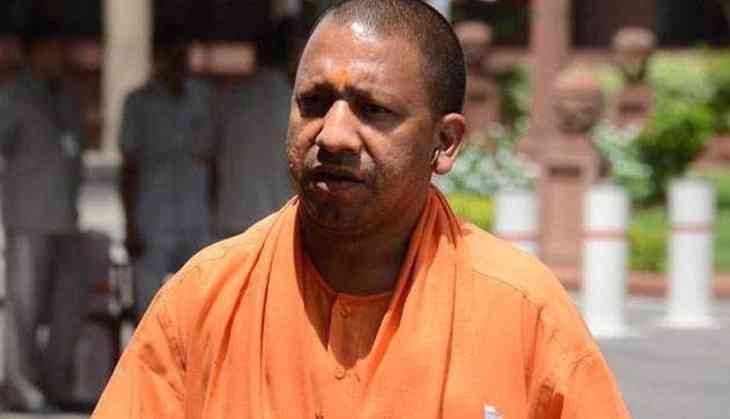 Hearing the plea, the District Sessions Court in Maharajganj has ordered that a notice to be issued to the accused CM Yogi Adityanath and others for further trial in the case. Although, the CM has a week’s time to respond to the notice. In case the trial starts in the case, as per lawCM Yogi Adityanath may have to step down as a matter of convention and morality. Meanwhile, the opposition Samajwadi Party has demanded the resignation of the Yogi Adityanath and has said he has no moral right to continue in the top post.